In part one of this series, we explored the convenience of installing the Paytm app on your smartphone and setting up your Paytm account for easy bill payments, and in part two I explained how easy it is to earn Paytm points. 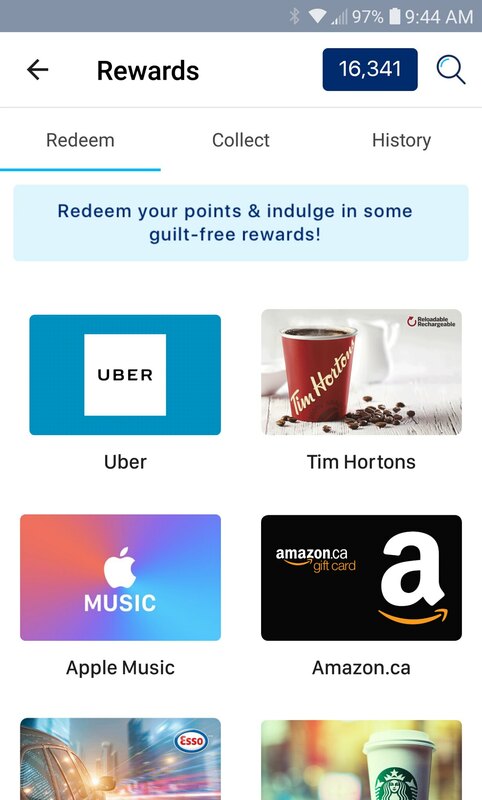 In this third article, I’m going to show you how you can redeem your Paytm points for rewards. In my Paytm app there’s a handy audit trail of all the points you’ve collected. As you’ll see from the screen cap below, I have 16,341 points. It seems I have some shopping to do! Dozens and dozens of rewards are instantly available in the Paytm app from brands you already love. It’s a serious who’s who of brands, with more being added all the time. Here’s a brief list of some of the gift cards available. I told you there were a lot! That’s just a taste of what’s available right now. 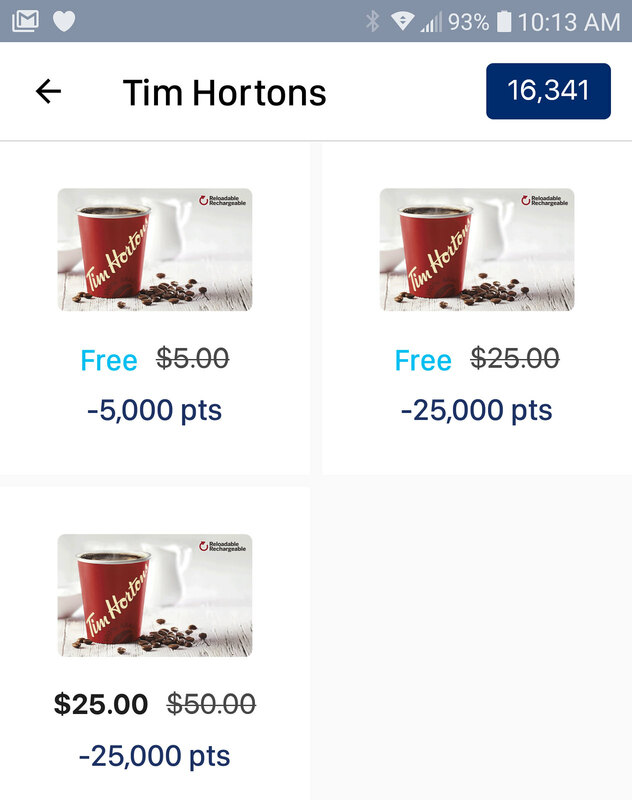 With my current 16,341 points I could reward myself with three free $5 Tim Hortons gift cards. That’s free donuts and coffee for doing something I have to do anyway. And, to be completely honest, I’d have switched to Paytm for the convenience alone. At this point, you’re likely thinking this all sounds too good to be true. It’s more convenient, has helpful notifications so you never miss a bill payment, is easy to use while allowing you to use your credit card and gives you points that enable you to get great free rewards―there must be a fee or service charge or additional cost of some kind, right? We’ll explore this in part 4 of our series on Paytm Canada. Spoiler alert: there are none. Paytm’s app is available for your smartphone now at Paytm.ca.